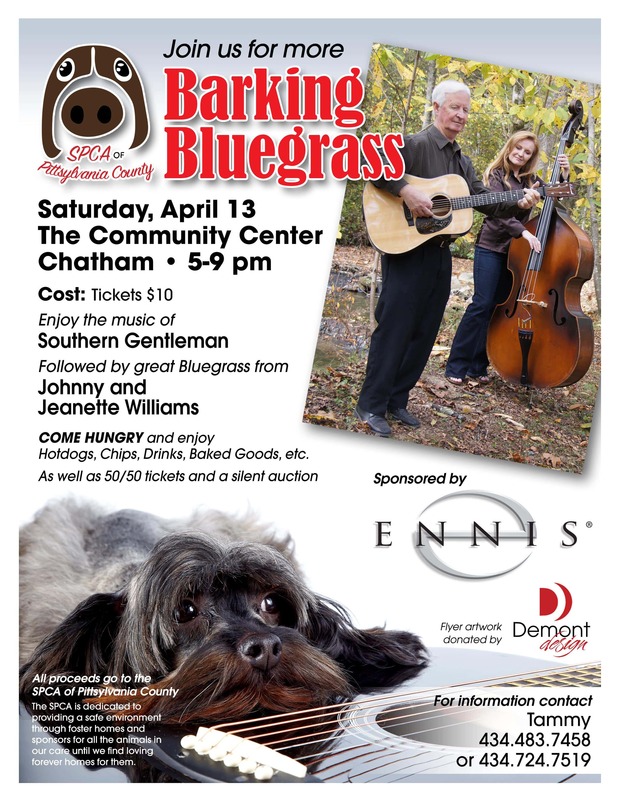 SPCA of Pittsylvania County invite you to join them for Barking Bluegrass, Saturday, April 13th at The Community Center in Chatham, 5pm – 9pm. Cost is $10 per person. 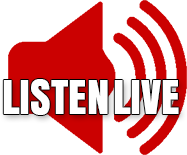 Enjoy the music of Southern Gentleman and Johnny and Jeanette Williams. Hot dogs, chips, drinks and baked goods for sale on site. There will also be a 50/50 Drawing. For more information, call Tammy at 434.483.7458 or 434.724.7519.